On 22nd October 2015,(5 Kartik, 2072) Thursday , CPCS organized "Bada Dashain TIKA" program at our Dillibazar Rehabilitation Centre. About 150 children attend the program. (children and youth at risks or street-based) CPCS president Mr Bijesh Shrestha gave tika (third eye) to all children. 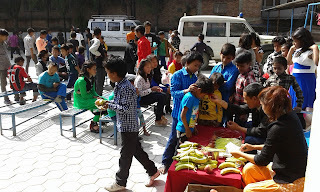 After TIKA, children received fruits and a nice meal. 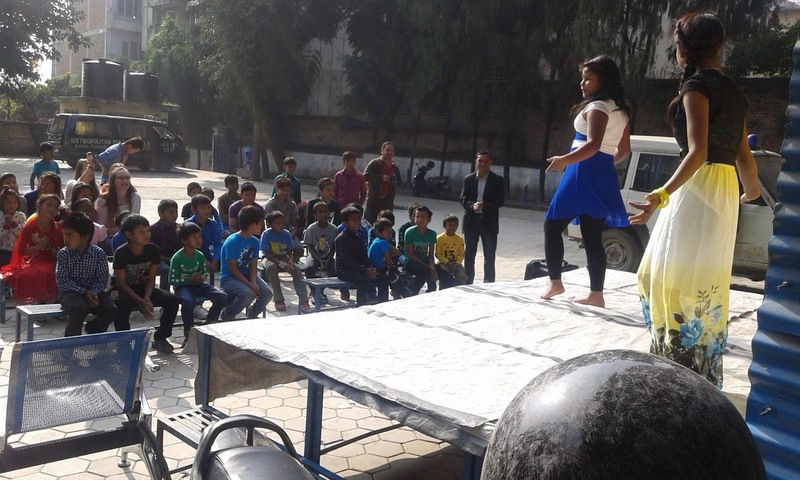 During the program, children enjoyed with music, dance, song and lunch. 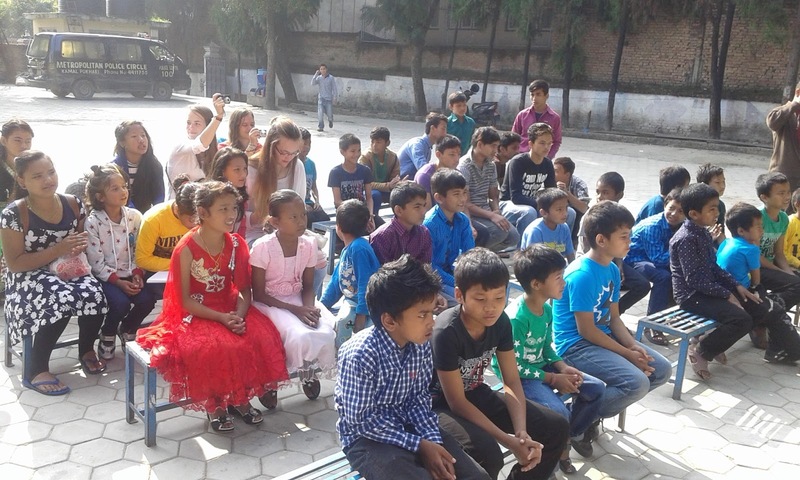 Children from girls center Godawari, Socialization center Sifal and Schooling and rehabilitation program Dillibazar also participate. 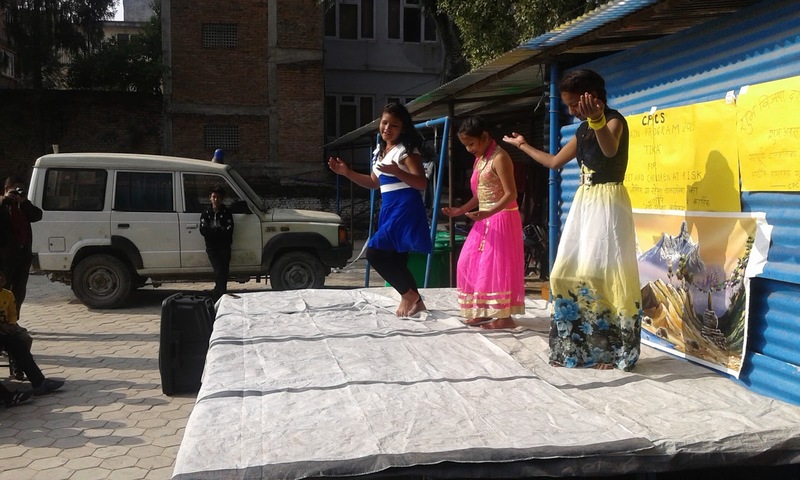 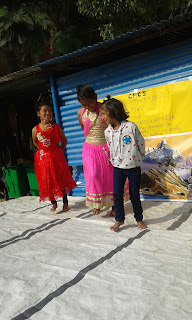 Dashain TIKA Program was organized by CPCS for street children and children at risk. 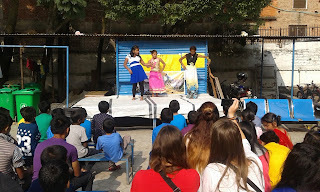 Children were performed dance, music and their talent. Children expressed Dashain greeting each other and enjoyed playing cards. 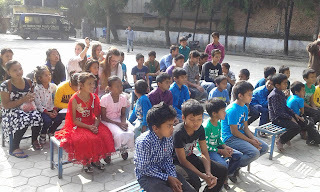 Such program can help children socialize and raise importance of "family" among children. Same time they know about their culture, tradition, custom and religion. 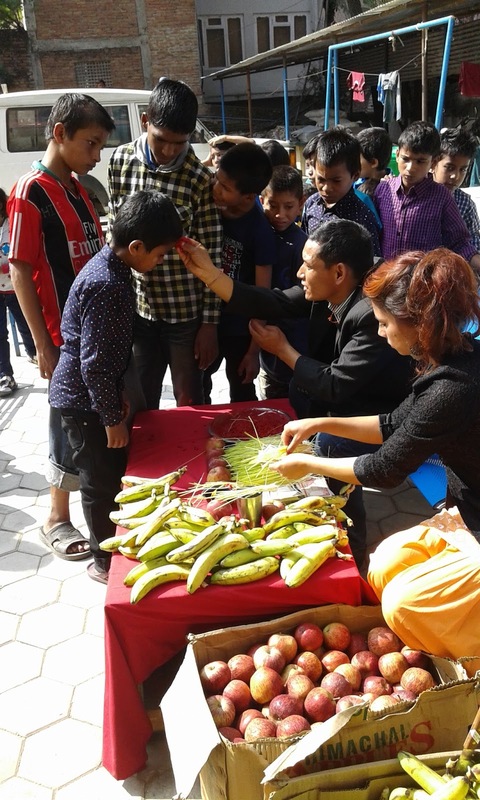 During the program staff from different centers also actively participated and enjoyed Dashain with children.